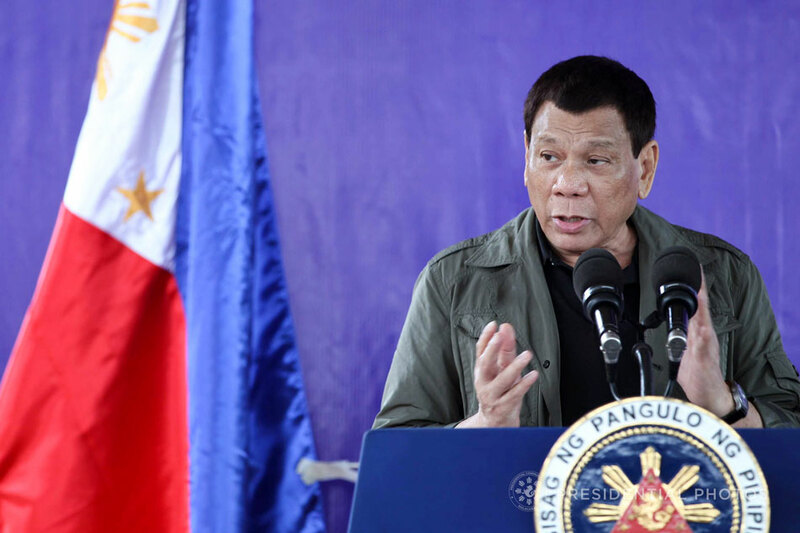 President Rodrigo Duterte on Thursday led the inauguration of a 420-megawatt plant in Pagbilao, Quezon. In his speech, Duterte thanked the energy department and Aboitiz for setting up the new facility. He added that the opening of the plant will provide job opportunities to the residents of Quezon province. Duterte urged government's private partners to continue making technological breakthroughs.